With no sugar added! 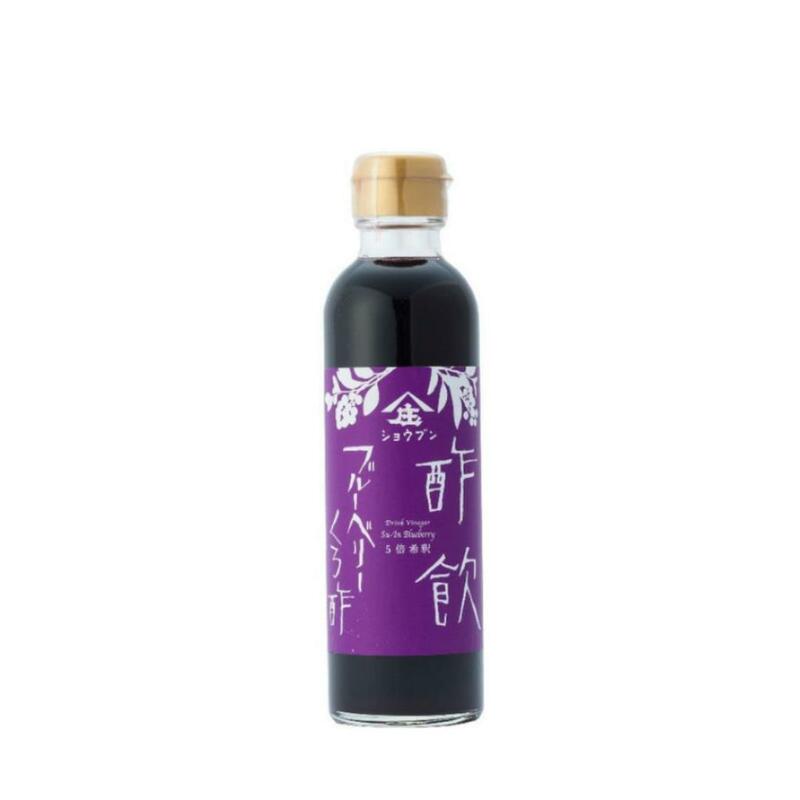 Only premium honey and 6 months of natural fermentation.The blueberry juice and honey are added in the organic brown rice vinegar. Add cold water, milk or soda water with ratio of 5:1 of the vinegar. Naturally fermented for good health.